My friend Brain passed first time and said Kess was a great driving school. I was taking lessons with another driving school and changed to Kess. 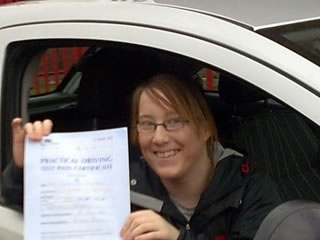 The difference was fantastic I started to learn at a much faster pace and now I also have passed the driving test.